The Israeli Foreign Ministry has postponed a visit by a Polish security official. 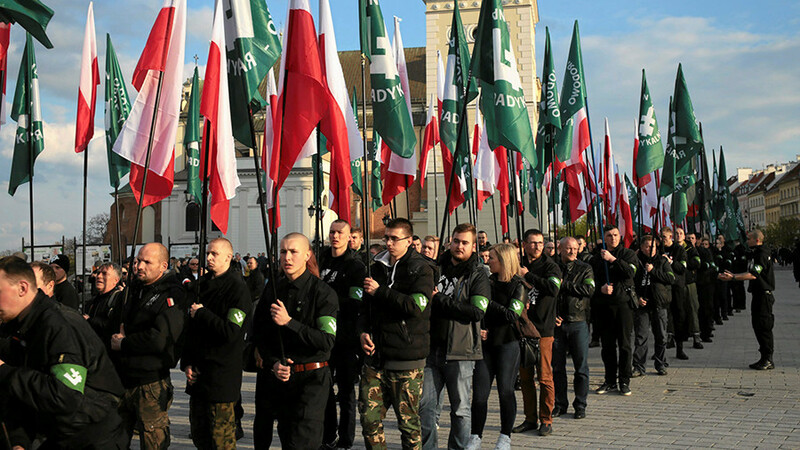 The move comes amid a row between Tel Aviv and Warsaw over a bill that criminalizes blaming Poles for Nazi crimes committed on Polish soil. Israel asked to suspend the planned visit by the head of the Polish National Security Council, the Israeli Foreign Ministry said in a statement on Thursday. 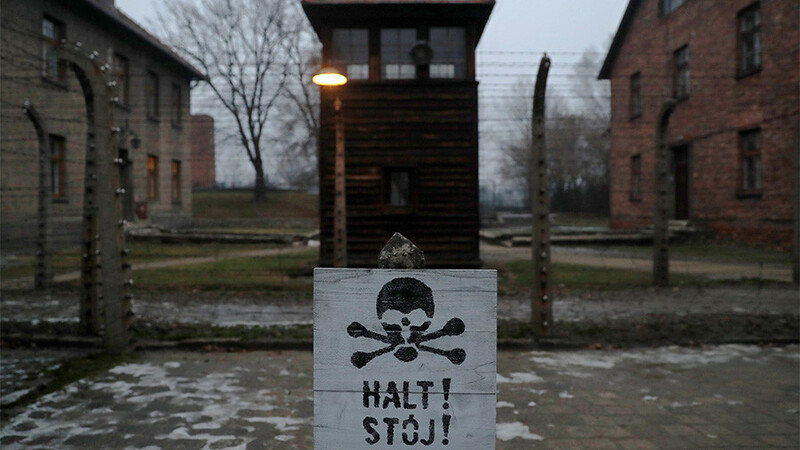 The Polish official, Pawel Soloch, was scheduled to head to Israel on February 4, and among other things visit the Yad Vashem Holocaust memorial. 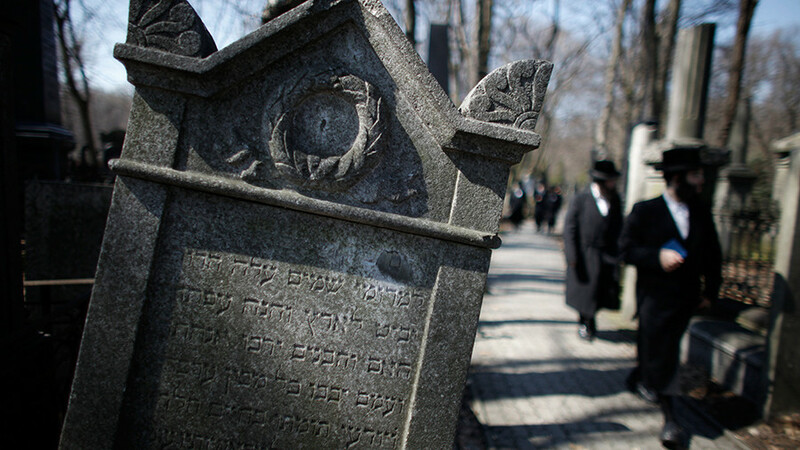 Tel Aviv says the decision is due to a bill passed by the Polish Senate, which outlaws blaming Poles for the atrocities committed by the Nazis on Polish territory during World War II. 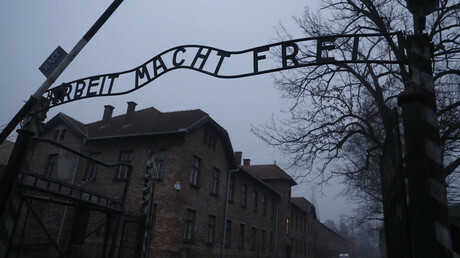 The legislation, which was championed by the Polish ruling right-wing Law and Justice Party (PiS), in particular bans the term "Polish death camps," which refers to the Nazi concentration camps built on Polish soil. 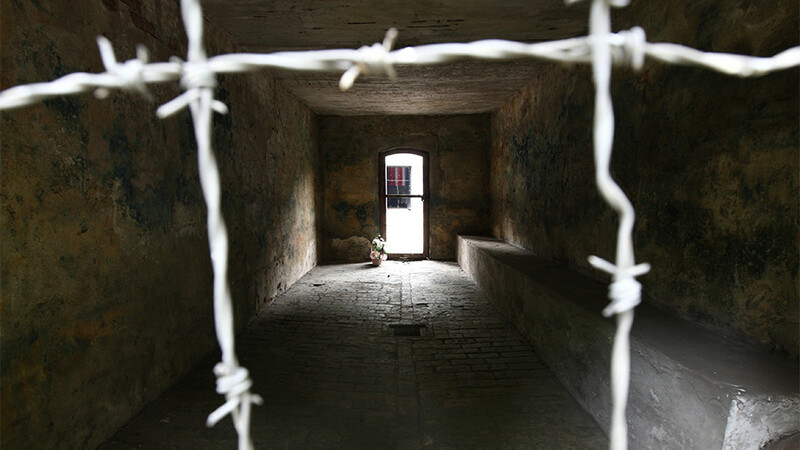 It also says that those implying that Poles were complicit in Nazi crimes during World War II could be sentenced to up to three years in jail. 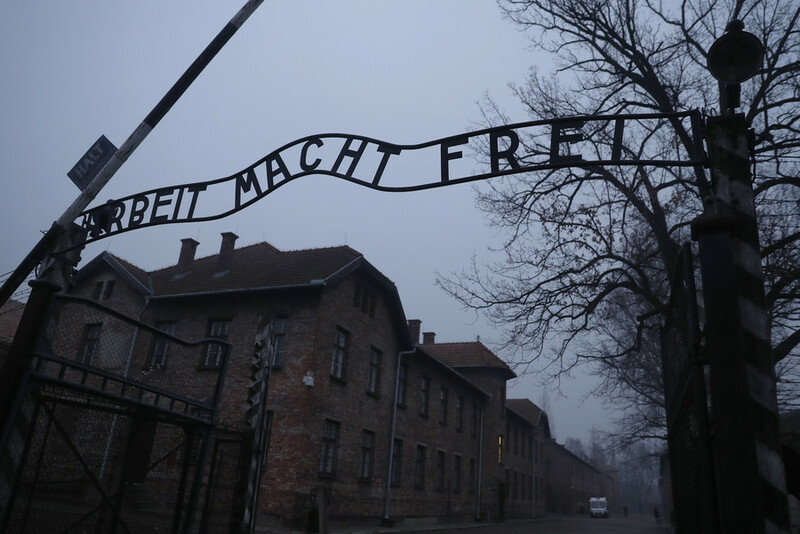 In the meantime, Polish Prime Minister Mateusz Morawiecki seemingly tried to defuse tensions by saying that Poland does not intend to limit freedom of speech when it comes to the Holocaust. “We understand the emotions in Israel. 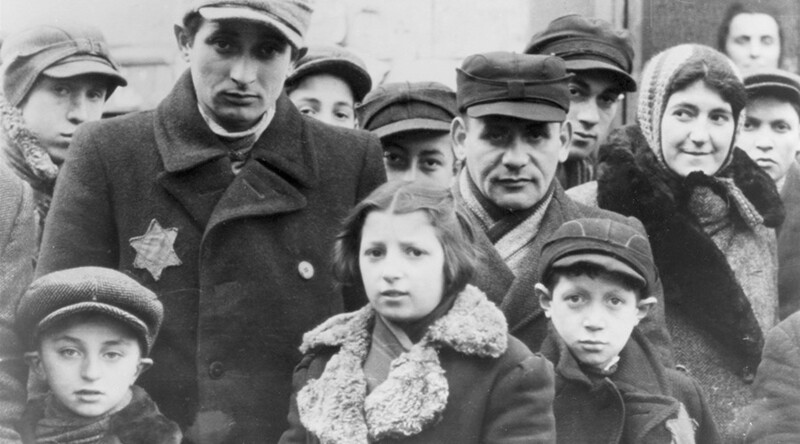 A lot of work is needed for us to be able to tell, together, our shared and often complicated history,” he said on Thursday, as cited by Radio Poland.